If meeting objectives like these is really going to help out the buyer, you don’t want to keep her waiting. You’ll want your video to come to the point quickly, and stop there. The result of planning video productions like this will be a series of concise videos that can be widely shared — a very good thing if your sales process is complicated. And you’ll be building a library of short video content that is appropriate for sales enablement and account-based marketing programs. Some buyers will want a thorough understanding of what it’s like to use your solution, who uses it and how, how it gets implemented, and so forth. White papers, implementation guides, case studies, blogs, and video can all address needs like these. Buyers don’t expect video demos, webinars, tech talks, and the like to be short and punchy. But buyers will surely be grateful if you help them learn what they want to know as quickly as possible. If you want to be as helpful as possible, you’ll break longer videos into ~2-minute chapters. Billboard the chapter titles in a table of contents. 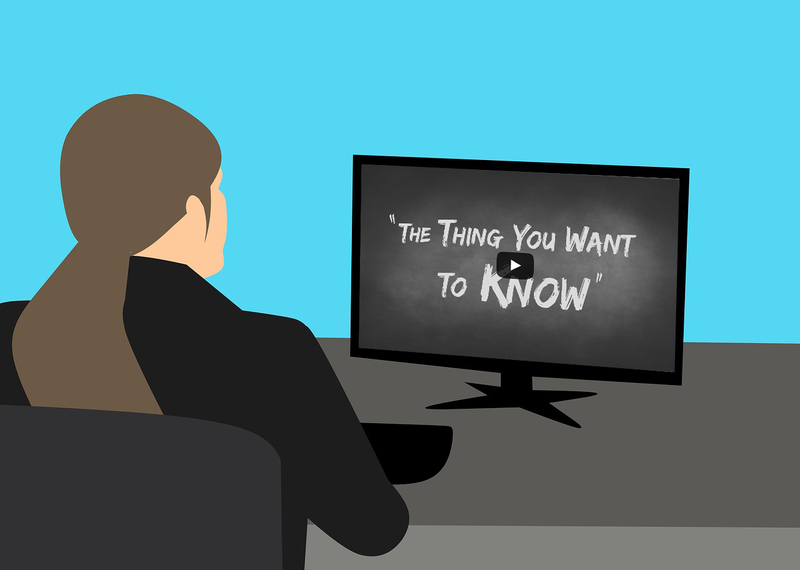 Knowing that the video covers subjects she cares about, a prospect is more likely to click. Even better, with clickable chapter headings, viewers can jump right to what interests them most. Providing the appropriate information and resources to buyers when they need them in the channels they prefer means you’ll need different messages for different individuals delivered in different formats. That’s not quite as daunting or costly a task as you might think. For example, we frequently make “silent” versions of narrated videos for use in noisy environments and social media where a lot of viewing takes place with the audio turned off. From a production standpoint, this is easy and inexpensive, especially if the videos are produced at the same time. Longer videos, such as like demos, that are “chapterized” can be easily excerpted to make short versions to share in social media. Repurposing video content is virtually cost-free. You could do a lot worse than adopting “buyer enablement” as a criterion for planning content. It will suggest new approaches that, in the long run, will help to improve the customer experience. It’s the focus of the 2018 Gartner Sales & Marketing Conference — so it’s likely to catch on.